Haiti Kanaval 2018 - So, I hear Roody Roodboy is taking Champ-de-Mars by storm! 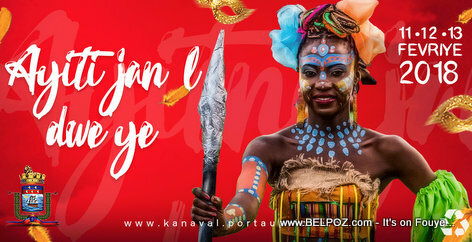 If you are in Haiti enjoying Kanaval 2018, do send me some pictures because I am far away from the carnival stands this year. What is your opinion about the Haitian Carnaval this year?